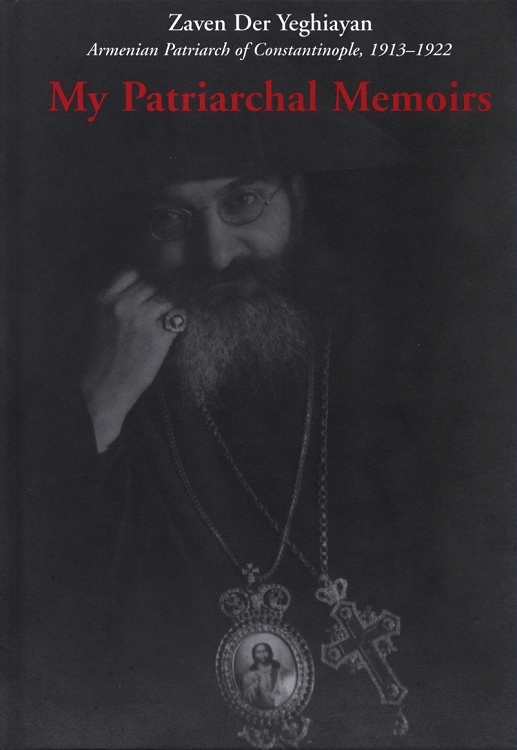 My Patriarchal Memoirs, originally published in Armenian in 1947, examines the life of Zaven Der Yeghiayan--the Armenian Patriarch of Constantinople from 1913 to 1923. His memoir covers the Young Turks' (Ittihadists) rise to power in 1909, their rule, and their annihilation of the Armenian population in Ottoman Empire. What makes this memoir different from others is that Der Yeghiayan brings the readers behind-the-scenes into the political intrigue that shaped one of the darkest decades in Armenian history. In one instance, he brings readers face-to-face with Talaat Pasha, one of the masterminds behind the genocide. My Patriarchal Memoirs is the story of one man's fight for the salvation of his people against the overwhelming and conflicting interests of world powers.